Belle Chevre’s Pimento Chevre is our modern and healthy take on a southern classic! 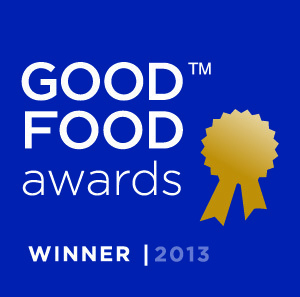 Our delicious chevre is mixed lovingly with pimento and spices that had Southern Living and Good Food Awards swooning. Enjoy on sandwiches, in recipes or just as a delicious snack on crackers. You’ll never see a cracker the same way again. 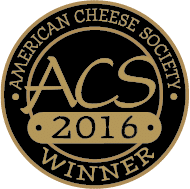 Named a "Top Pimento Cheese" by Southern Living Magazine, recipient of a 2013 Good Food Award, and placed 3rd in category for the American Cheese Society Awards.